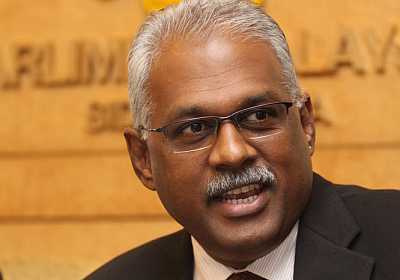 A visit by the human rights delegation from Inter-Parliamentary Union (IPU) to Malaysia to investigate the human rights conditions in Malaysia will put the country in international spotlight. Klang MP Charles Santiago said the visit will give further scrutiny to investigate potential human rights violations in the country from various aspects, including laws that restrict freedom of speech as well as to investigate the conditions of jailed PKR leader Datuk Seri Anwar Ibrahim, whose health is said to be deteriorating. “Malaysia often likes to portray itself as the vanguard of human rights but with the introduction of Prevention of Terrorism Act (Pota) and the lack of will to abolish the Sedition Act, it seems to be just business as usual,” he said. 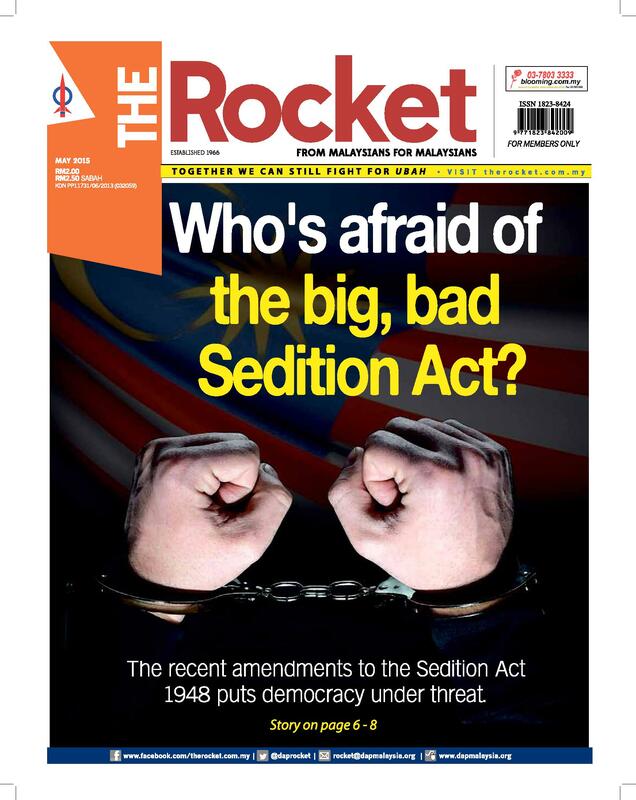 “I think given the slew of bills introduced that are against human rights, as well as the recent discoveries of bodies of asylum seekers in Wang Kelian, it presents an even larger problem as there is possibility of the government violating them,” he told The Rocket. He was commenting on a public statement that the IPU’s human right delegation was on a three-day visit which started on June 29, and includes a visit to Anwar prison, and holding a meeting with PKR president Datuk Seri Dr Wan Azizah, Anwar’s wife. The IPU is an international organization of Parliaments that works for peace and cooperation among the firm establishments of representative democracy. The group will also hold discussions with the government, parliamentary and judicial authorities about the legal proceeding that led to Anwar’s conviction, as well as to seek clarity whether the charges laid on Opposition MPs under the sedition Act are in line with international standards on freedom of expression and assembly. “The committee has repeatedly expressed concerns over trial procedures, including the appeal court ruling which upheld his conviction in February, and the series of charges that have been brought against the former opposition leader since 1999,” said IPU in a statement. This came as Anwar’s health was reported to become increasingly frail as he was not given access to treatments to his health conditions on time, and his lawyers pleaded that he be transferred immediately to house arrest so that he get regular medical attention. “The issue with the shallow graves at Wang Kelian shows there is a larger problem as it probably involves human trafficking and human right violations at government levels…there should be focus on other issues like 14 Thai students being detained under their country’s version of the Sedition Act,” he said. He added that as Malaysia and ASEAN enters into economic integration, the governments should uphold to better standards by embracing the ASEAN Declaration of Human Rights. This article was written by admin on Tuesday, July 14, 2015 at 3:43 pm. You can follow any responses to this entry through the RSS feed. You can leave a response, or trackback from your own site.